Choose from over 55 models. Your presentation deserves the best lectern. This concept is the basis for the design and production of your lectern. 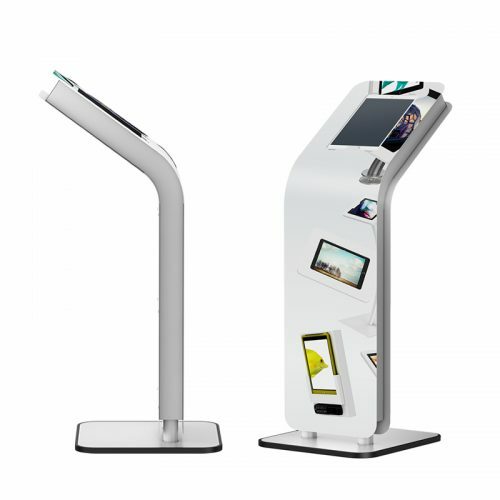 The lectern collection of Villa ProCtrl contains more than 55 models to meet all your public speaking needs. You can select a basis lectern and add various options such as: microphone(s), reading light, cable managers, logo, flight case, cover, castors etc. 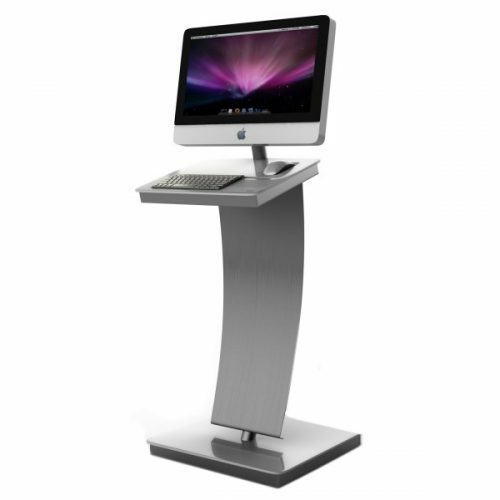 We have two types of lecterns, the fixed models and the electric height adjustable models. 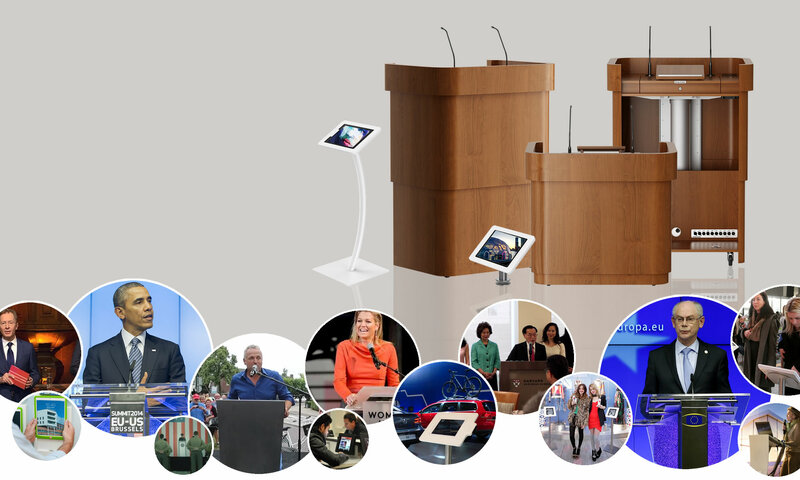 Your lectern is made from wood, stainless steel, acrylic or a combination of these materials. Villa ProCtrl can also provide your lectern with a view- or touchscreen. The history of a lectern goes way back in time. Over the years there have been many names for a lectern. Other well known names are: pulpit, podium, rostrum, presentation desk or reading stand. The introduction of the iPad sparked a real revolution. 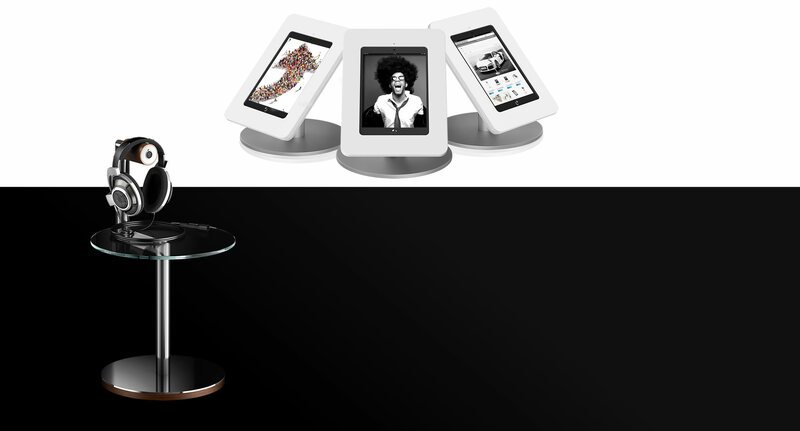 Villa ProCtrl was one of the very first to develop a high quality, luxury iPad stand, the iTop® series. Designed with the quality conscious, high-end customer in mind, the iTop® series collection iPad stands are available in various designs such as; floor stand, wall mount and counter stand. Our iTop® series gives your iPad the perfect luxury look for a perfect presentation. The frames of the iTop® iPad stands are made of stainless steel and Solid Surface® of DuPont™ is used for the top of the iPad holder. Villa ProCtrl’s iTop® series have sold in over 40 countries worldwide. If you are looking for a special iPad holder for your specific application, contact us. Villa ProCtrl has many customized project solutions for iPad holders. Click here for all Lectern models. listening to your favourite music on your headphone.